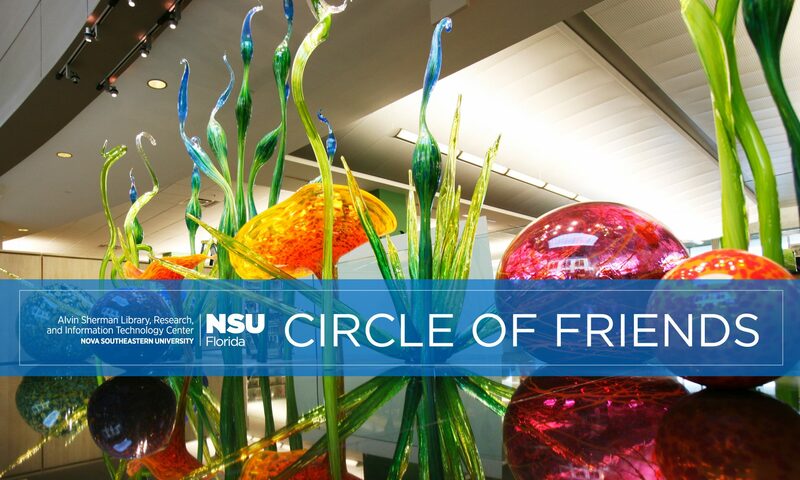 The Circle of Friends for the NSU Alvin Sherman Library invites you to attend its Annual Meeting on May 17, 2017 at 5:30 pm for a celebration of this past year’s achievements, and the installation of the incoming board and officers. 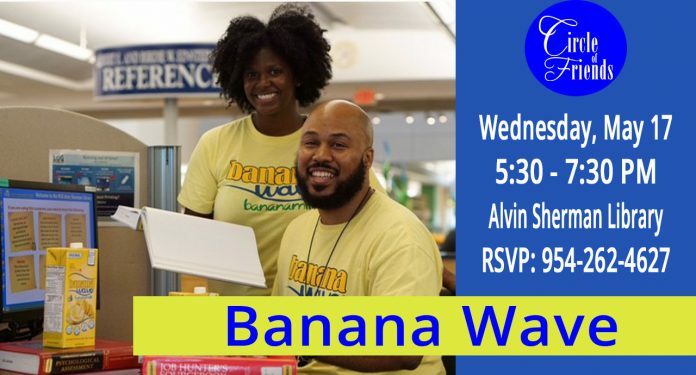 You’ll also hear about Banana Wave, an up and coming company, whose determination, perseverance, entrepreneurial spirit and the support of the NSU Alvin Sherman Library turned their dream into an amazing success. This event is open to all Circle of Friends members and their friends, and refreshments will be served. To RSVP, please email libdev@nova.edu or call 954-262-4627.